~ by KBSpangler on February 12, 2010. What kind of hole in her side? Sometimes divers use a small gauge needle to draw excess gas out of the swim bladder when comming up from deeper collecting dives, this prevents a very nasty “pop”. Looks like a sore from brushing against a rock. There’s nothing fleshy, just scraped and bruised. I haven’t seen her this morning but the cleanup crew wasn’t doing the “No thanks, we already ate” thing when I fed the tank so she might be in hiding. I hope she’s okay. heh. If it’s just some missing scales I wouldn’t worry. 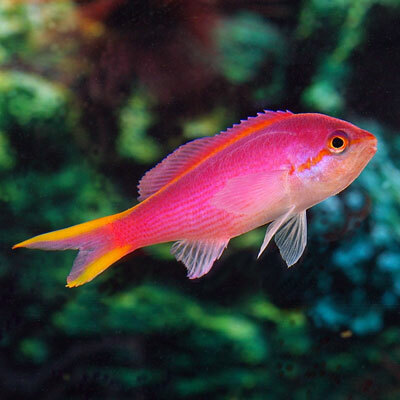 I’ve personally witnessed tangs comming in missing large sections of scales on their shoulders and they always seem to come back just fine and dandy.